Flying to more than 150 destinations in over 80 countries across the world, today Emirates is one of the fastest growing airlines globally. Acclaimed by industry insiders and passengers alike Emirates’ young fleet is one of most technologically advanced and environmentally friendly. We inspire travellers around the world with our growing network of worldwide destinations, industry leading inflight entertainment, regionally inspired cuisine and world-class service. In 2020, Dubai expects to welcome 20 million tourists and generate AED300 billion in annual tourism revenue. Emirates airline will play a big role in supporting this goal, and so will dnata, our home-grown air services provider which has transformed from modest beginnings into a global player. Emirates has been recognised many times over the years for the quality of our inflight cuisine, the breadth of our inflight entertainment, and the excellence of our overall service. 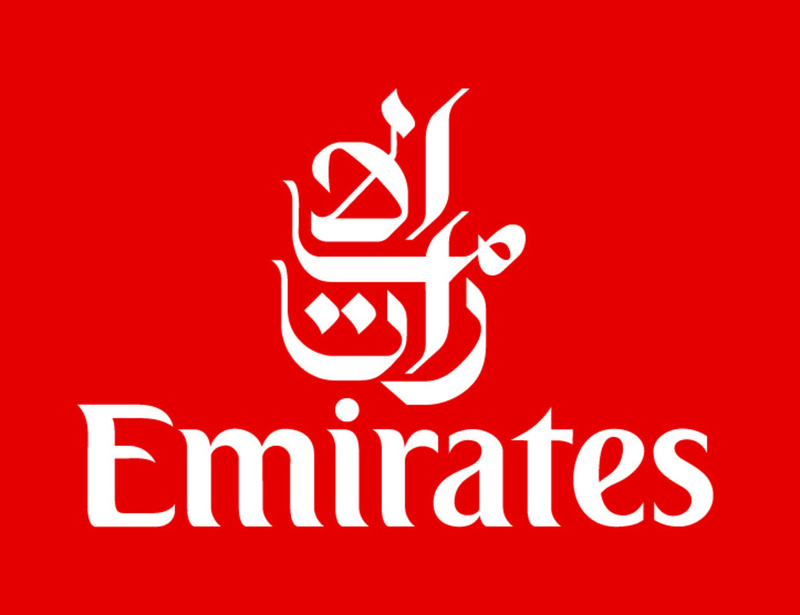 Welcome to the Emirates on-line training course for UK Travel Agents. In these modules we cover our network and product information, the iconic Emirates A380, our loyalty programmes and Dubai our hub. The training modules are designed to arm you with relevant product knowledge and empower you to comfortably sell Emirates.